Guardians of the Galaxy Vol. 2 keeps surprising fans with news prior to its May release. While visiting The Adam Carolla Show on yesterday’s podcast, director James Gunn confirmed that Michael Rosenbaum (of Smallville fame) would be appearing in the film. We do have a couple of characters who are very important to the Marvel Universe who are going to make their debut in Guardians of the Galaxy Vol. 2 which people don’t know about. Sylvester Stallone plays one of these characters. My friend Michael Rosenbaum also has a pretty decent movie in the role as well and it sort of works in tandem with Sly’s character. Michael Rosenbaum and Sylvester Stallone working together in the film? Let’s get those guesses flying! Thanos won’t be in the film, but is it possible to see the beginnings of the Black Order? We know renowned CGI actor Terry Notary (Kong: Skull Island) will be in Avengers: Infinity War, leading to speculation that he’s playing a character such as Corvus Glaive. Perhaps Rosenbaum and Stallone will play other ruthless villains who eventually link up with Thanos? James Gunn also teased old foes (such as Nebula and Yondu) becoming allies in Guardians of the Galaxy Vol. 2, which looks like it’ll make for a fun ride. And all of these alliances and missions will be unfolding while Peter Quill learns about his father, too! Guardians of the Galaxy Vol. 2 opens in theaters on May 5, 2017. Who do you think Michael Rosenbaum will be playing? 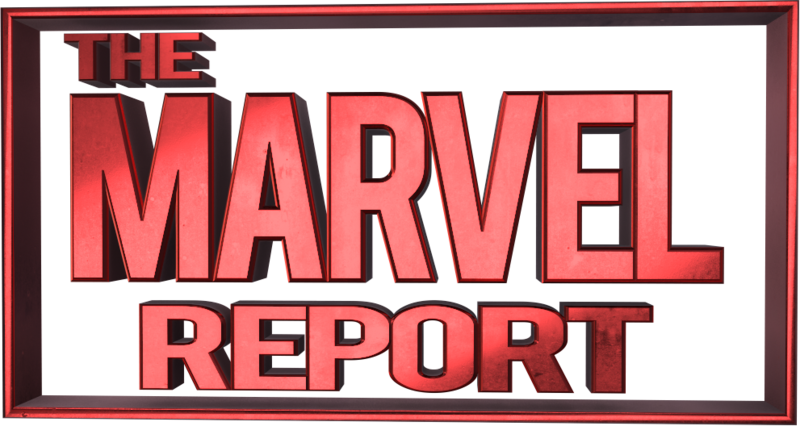 Let us know in the comments below, and keep checking The Marvel Report for all the latest on the MCU.